Today I had the pleasure of sitting down, through the magic of the internet, with painter and conversationalist David Linneweh. 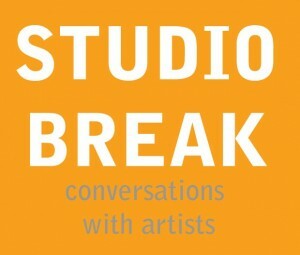 Besides making really interesting paintings of the built environment, David runs the Studio Break podcast where he invites artists to chat about their work. What follows is an hour long conversation where I discuss my background, work and upcoming residency at the Kala Artist Institute. I thoroughly enjoyed the conversation, give it a listen. It was such a pleasure having a chance to conversate with you. 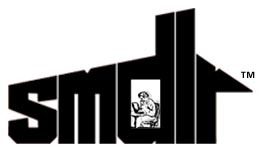 I’m glad to have you among smdlr’s art history. Congrats again on getting to Kala!